The Seco Prism H.T. 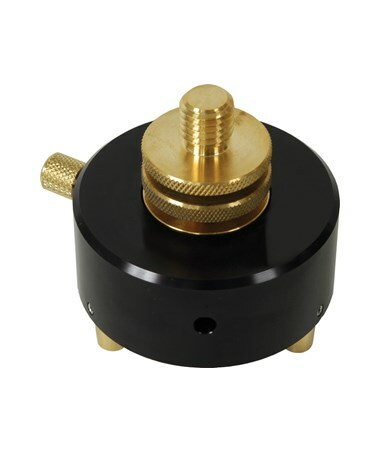 Adapter allows adjustment of the prism height by moving the threaded brass in the adapter. 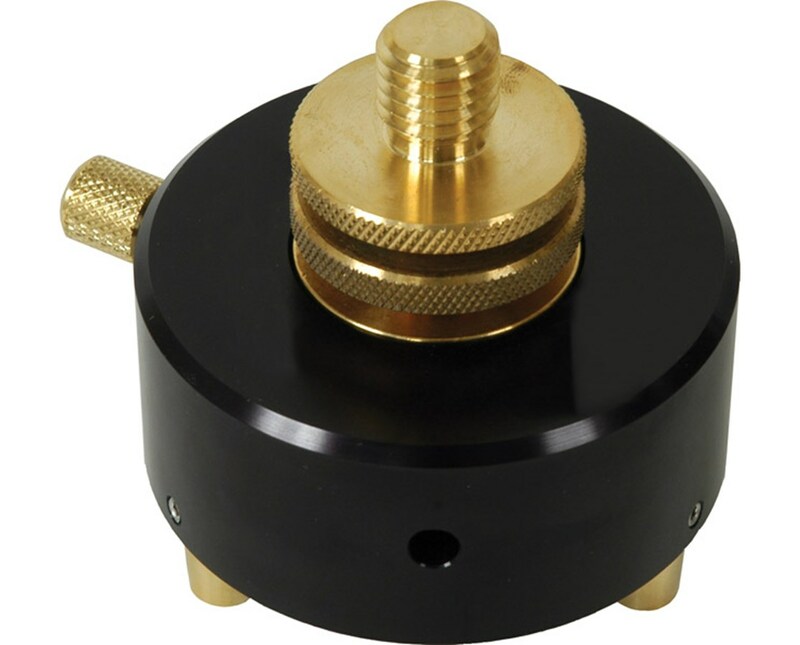 This adapter by Seco fits all standard tribrach and allows up to two inches of adjustment. Weighing 1.91 lbs., this H.T. adapter is lightweight and accurate for every application.